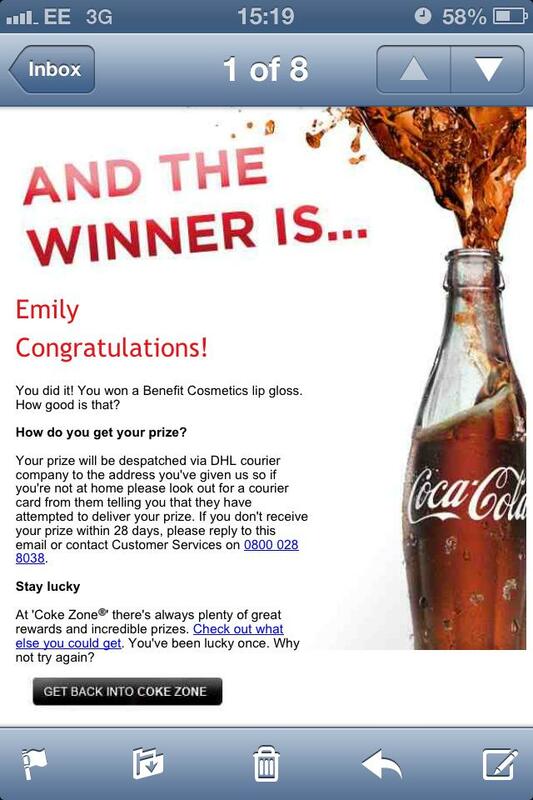 Hey guys, so I’ve had such good luck lately with the coca cola company, so if you follow me on instagram or anything you will know that I was one of the Marc Jacobs diet coke bag winners. I was super excited and it came todayyy! So yeah, as you can see its not the most attractive bag, but its pretty. I doubt I will use it, but I won it and its nice to have. Plus its Marc Jacobs! Label Junkie!